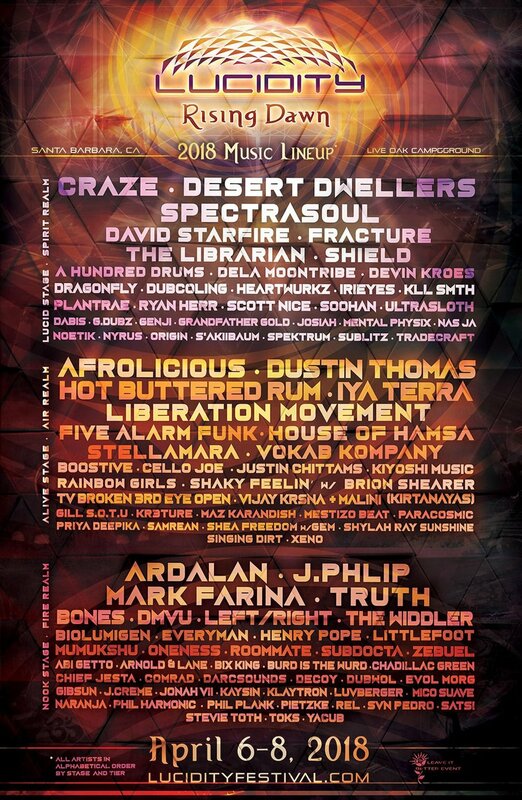 So thrilled to be returning to Sonic Bloom to perform on their amazing stages for their beautiful attendees! I'll be performing with Random Ram and Desert Dwellers at this beautiful collaboration of artists! 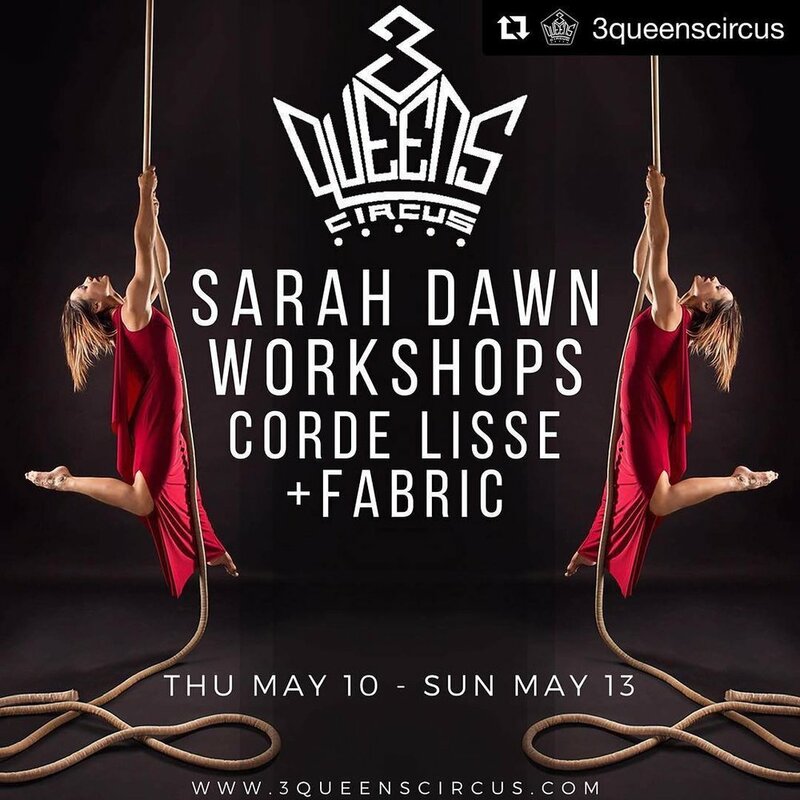 Rope and Fabric Workshops in Phoenix! Workshops covering open drops, beats, pathways, and uniquely rope material! Thrilled to be returning to Lucidity to perform this year! Excited to be attending and performing at my first Arise Music Festival in Colorado! 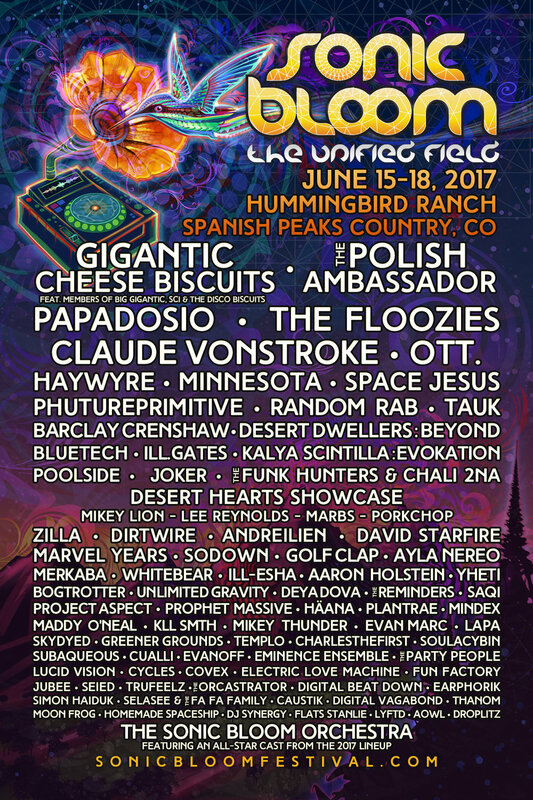 Thrilled to be performing at Sonic Bloom at The Unified Field this year!